You could buy a 50% share of this property for £79,975 through the FairShare shared ownership scheme. See the FairShare illustration below for typical monthly mortgage and rent costs. 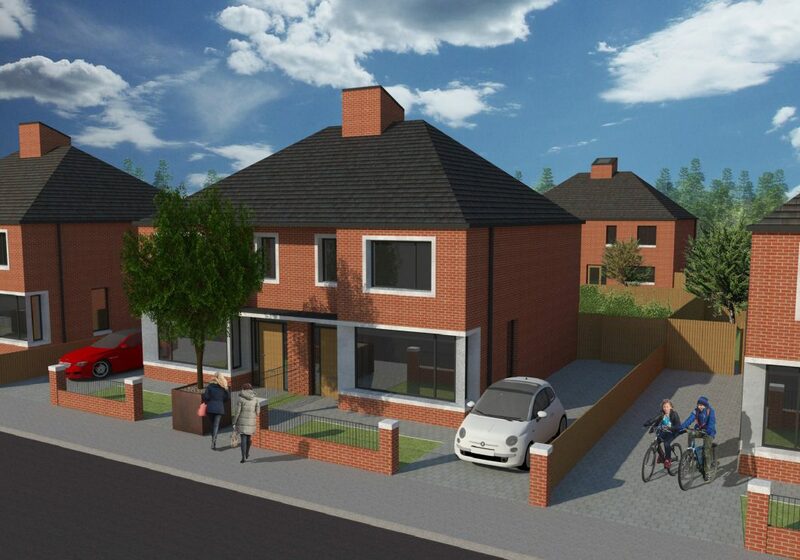 Type B is a 3 bed semi-detached house with an area of 1010 sq ft. PLEASE NOTE: Prices are subject to change by the developer. Your FairShare partner for this property is Clanmil, one of 3 major housing associations in Northern Ireland - Apex, Clanmil and Choice - who are providing help for homebuyers through the FairShare shared ownership scheme.